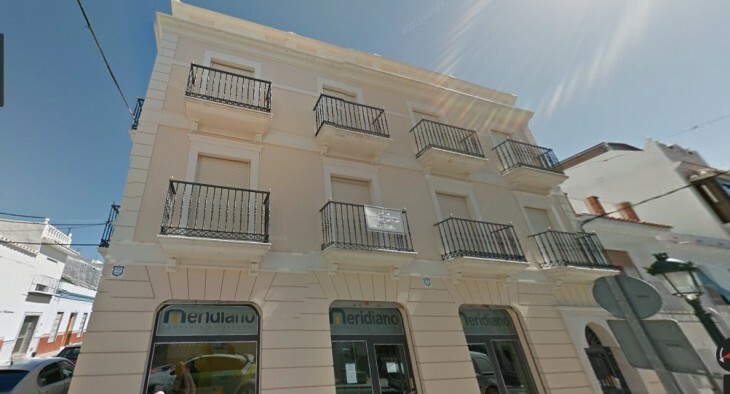 2 floors building recently constructed with an area of 400 m2 in Nerja center! -White marble flooring combined with green on the living. -Wooden Windows + oak wardrobes. 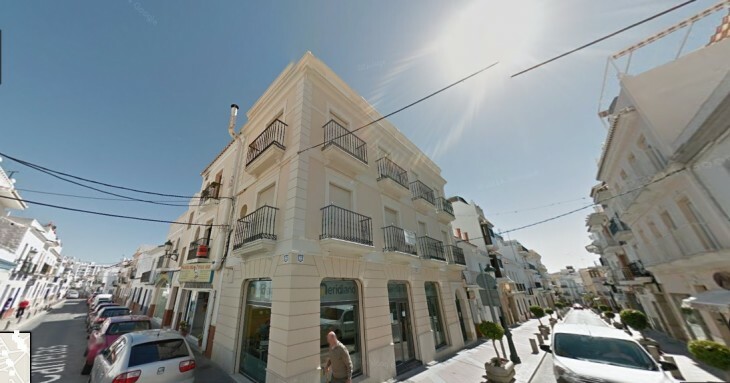 -Electricity in all rooms, telephone and TV.